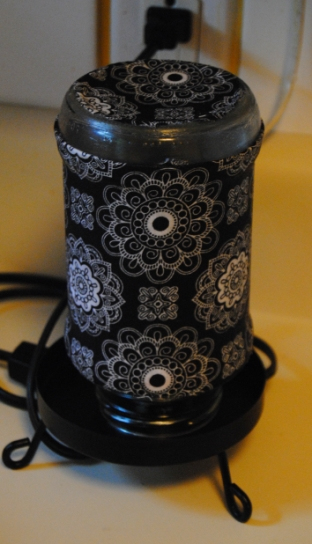 We were just planning to remodel our home decor when my eyes fell upon a stylish wooden sconce with a mason jar in it at a jewelry store, containing pretty flowers. I was taken by its rustic appearance and on googling further came across some interesting designs which could serve as light holders, candle stands or even flower vases. 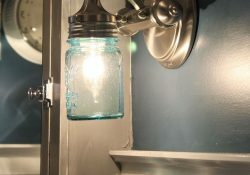 The mason jar sconce tutorial on Rural Life Story helped me in my endeavor. Every time you come home from the grocery store, organizing and storing the umpteen items becomes a challenge. 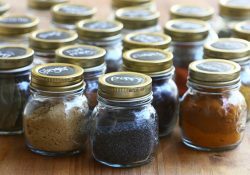 Moreover, if the right food item is not stored in the right container, then the entire time goes digging into the kitchen shelves and cupboards. 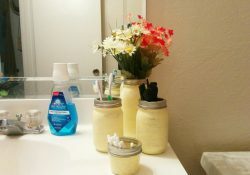 Putting an end to my daily kitchen misery, The Honeycomb Home showed an easy way to turn plain mason jars into canisters. 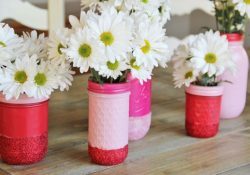 You can never run out of ideas when it comes to recycling mason jars. 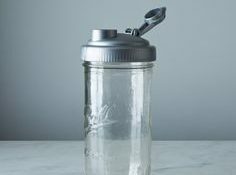 Keeping in mind about the harmful effects of using plastic drink bottles, I was motivated by the idea of making a mason jar water bottle shared on Very Shannon. Read on to know more about it. We all want some magic to hang onto the little moments that create the sweetest memories in our lives. But, keeping a journal can seem a task to those of us who aren’t good at committing to it. 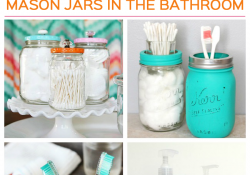 So, why not make your own Memory Jar? 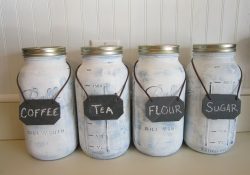 I love the simplicity of this idea. Do you love it, too? 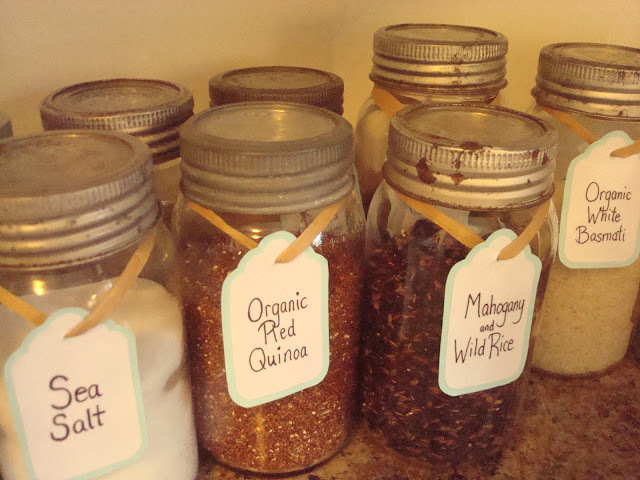 Order your Mason Jars on the cheap here.